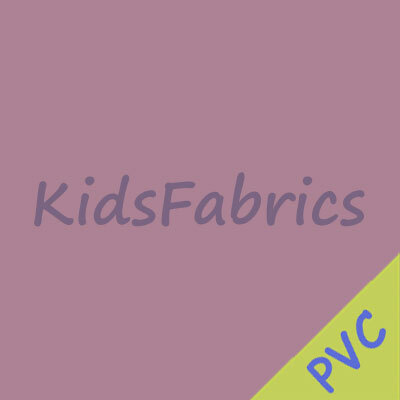 A selection of easy to wipe clean PVC coated fabrics. Suitable for aprons, playroom table, the kitchen or outdoors. 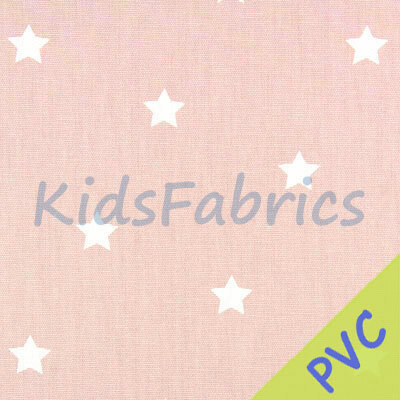 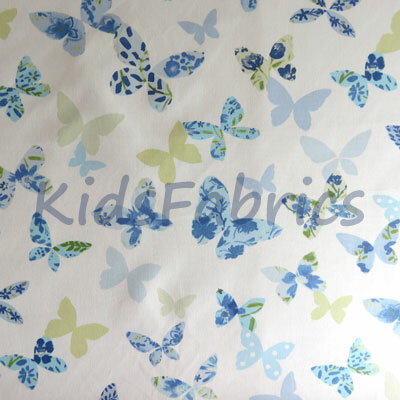 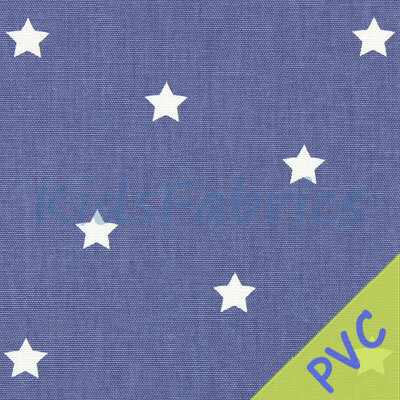 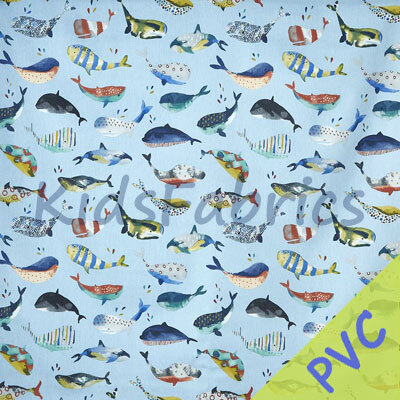 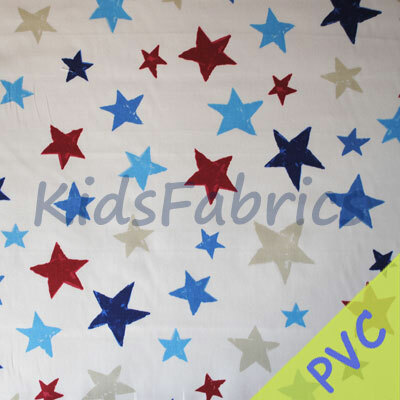 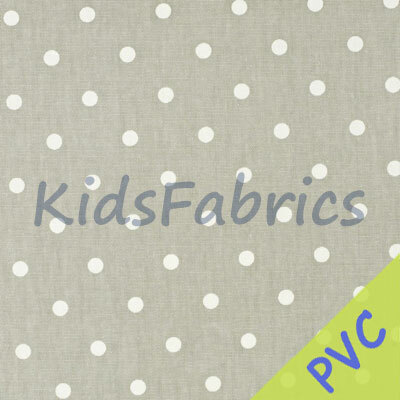 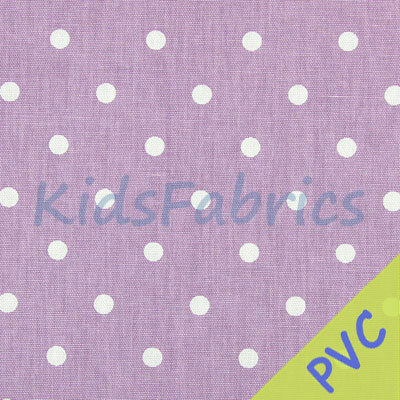 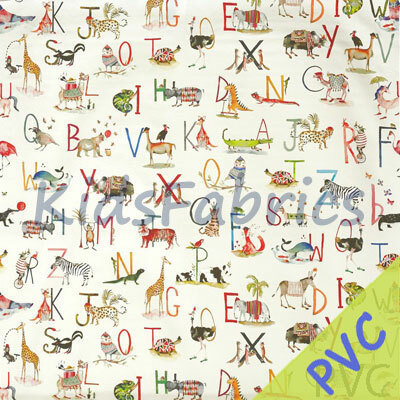 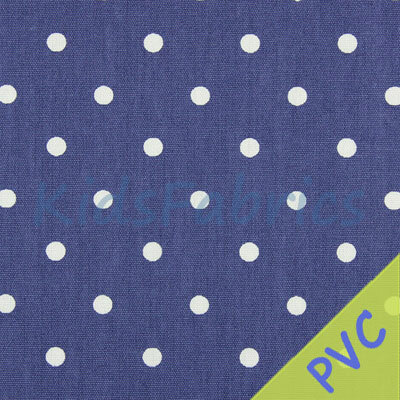 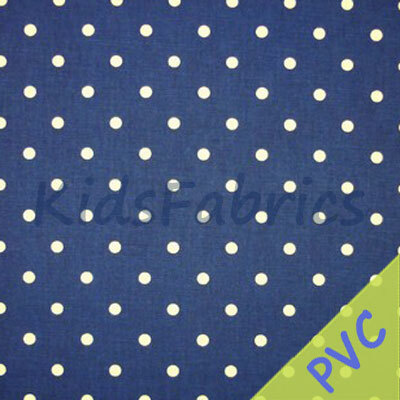 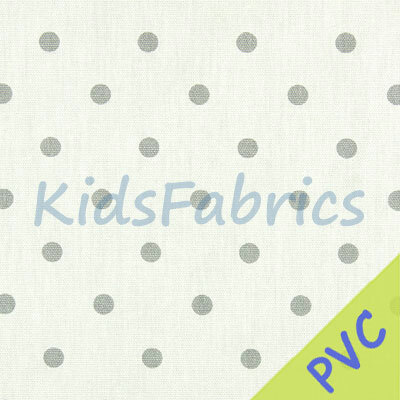 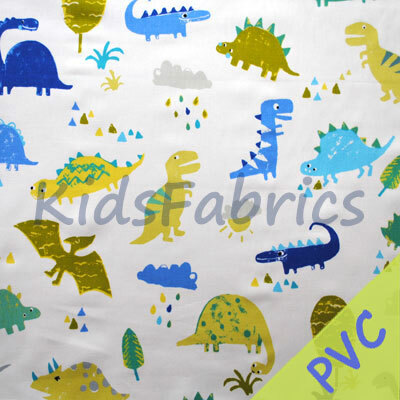 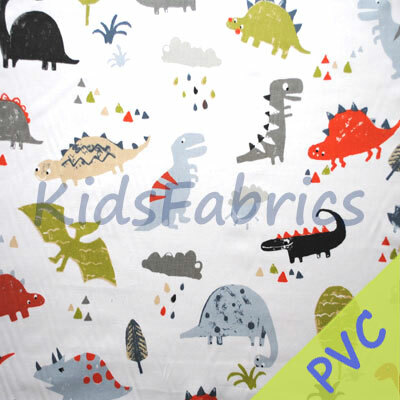 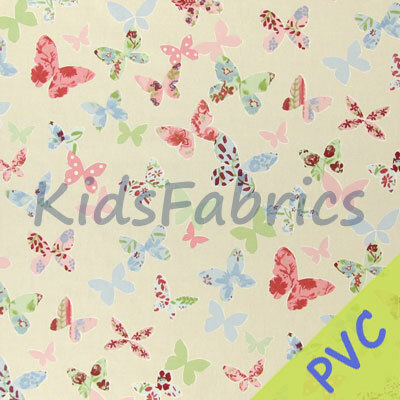 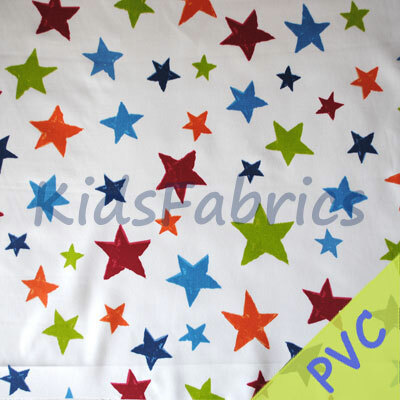 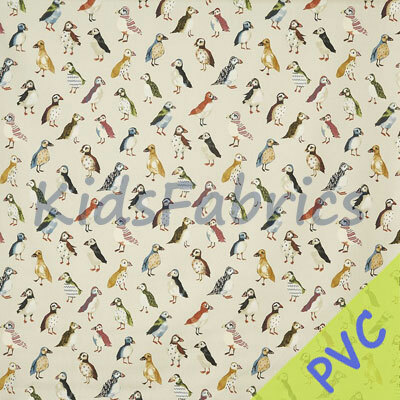 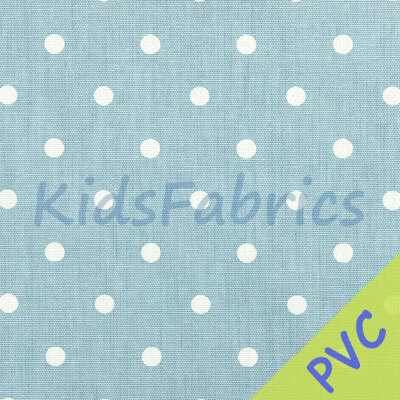 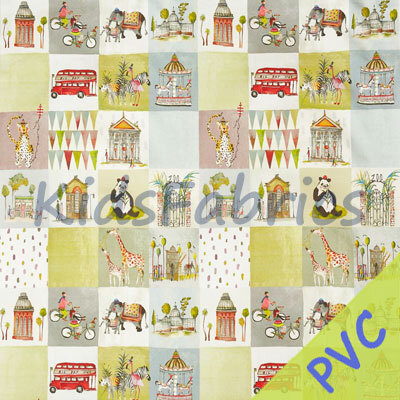 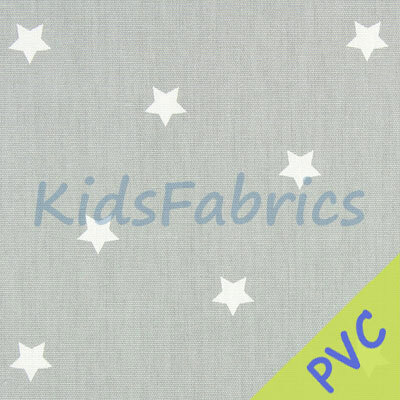 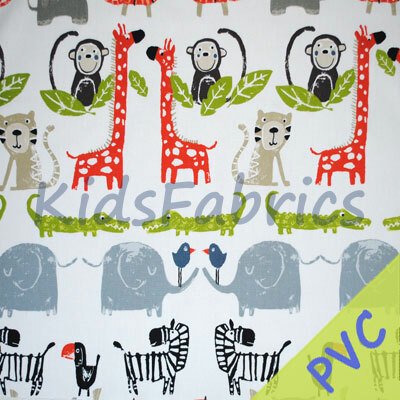 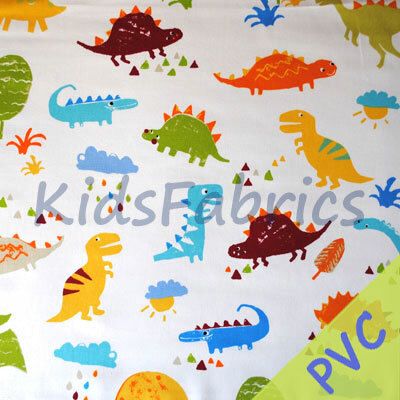 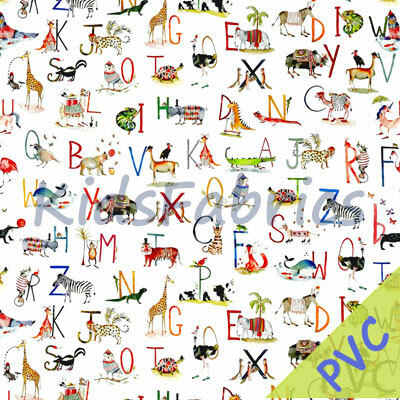 Useful fabric for schools, hospitals, playgroups and nurseries. SAMPLES MAY ONLY BE AVAILABLE IN 'FABRIC' OPTION. 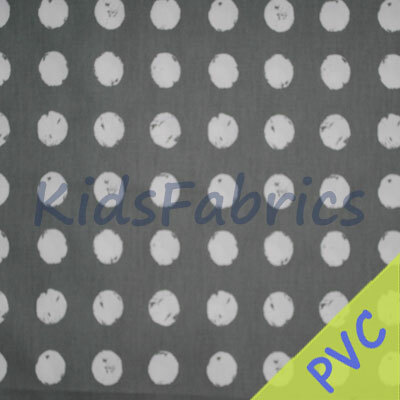 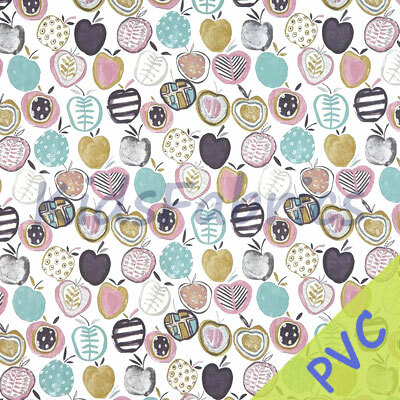 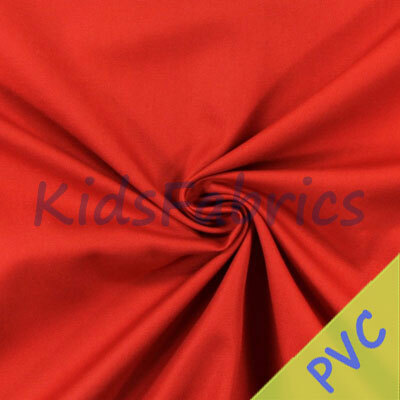 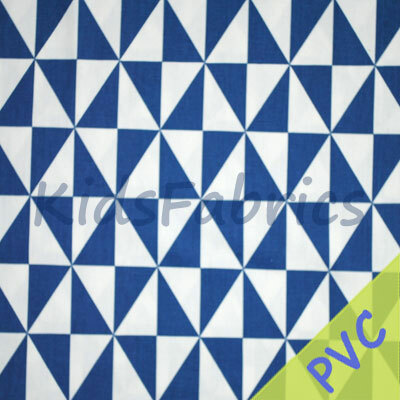 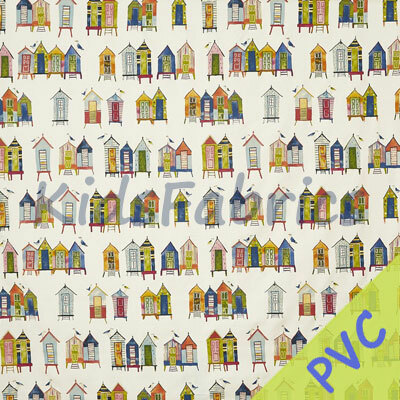 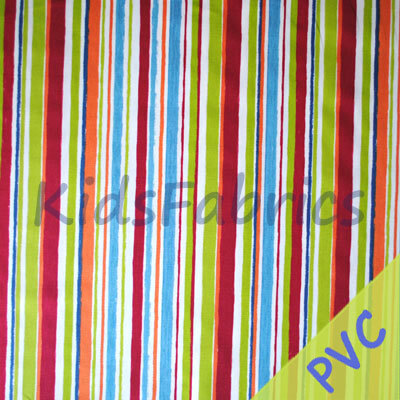 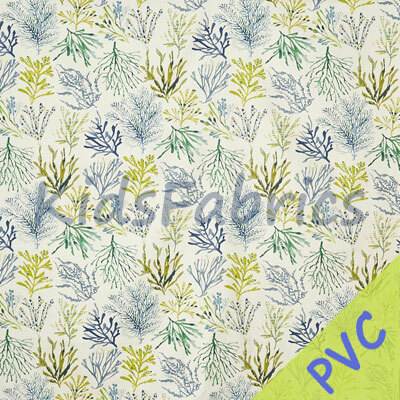 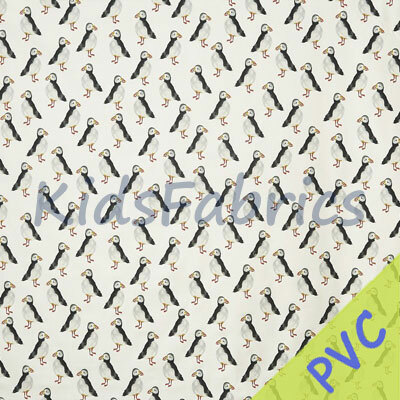 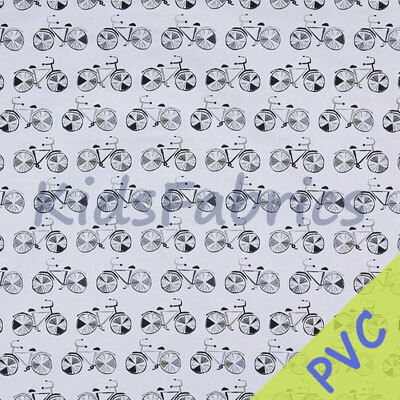 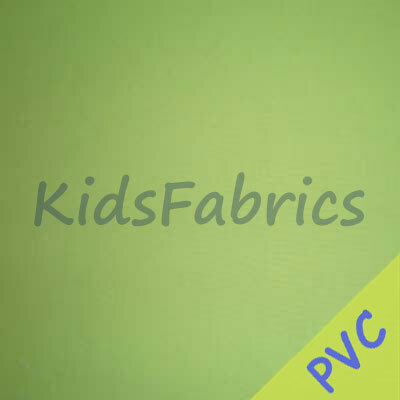 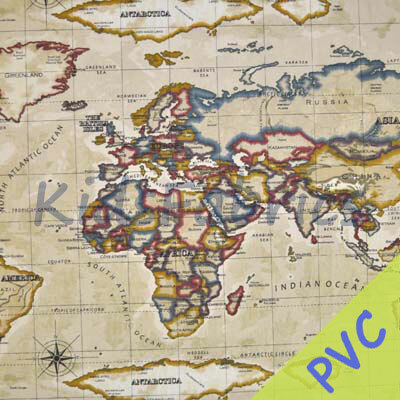 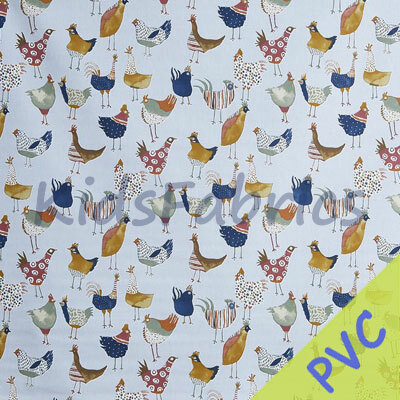 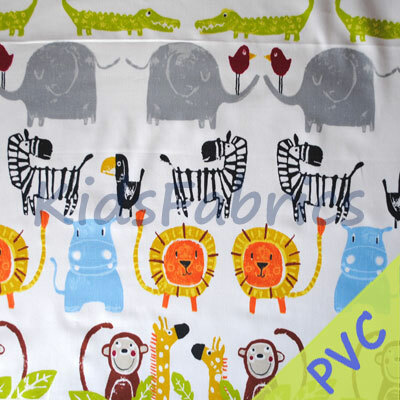 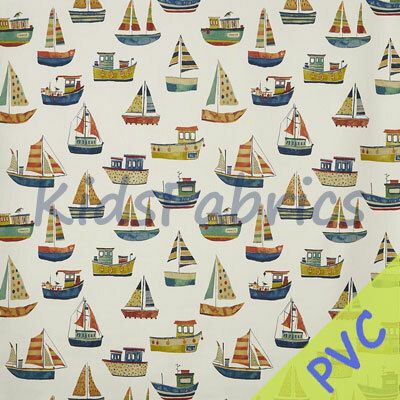 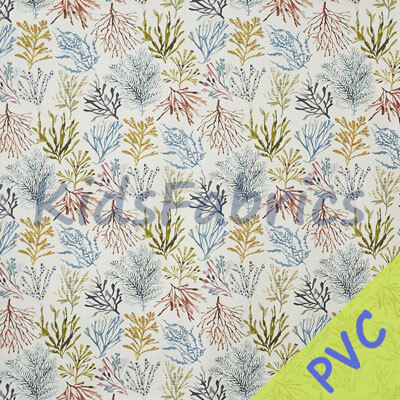 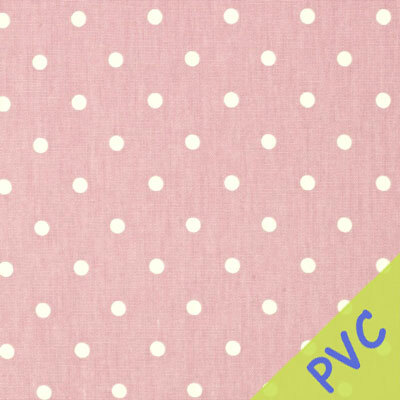 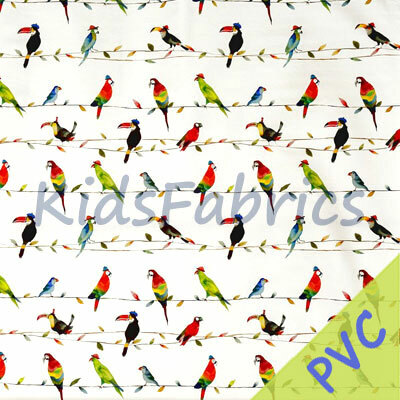 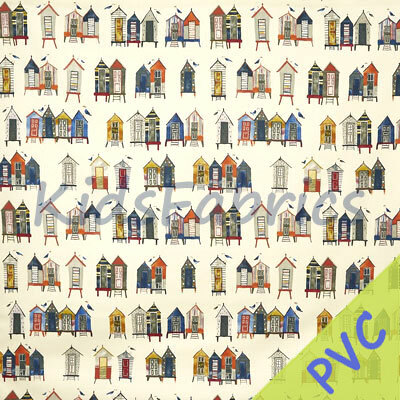 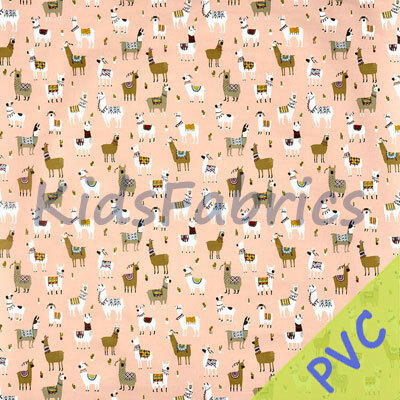 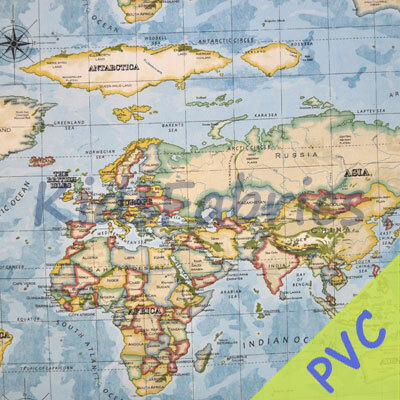 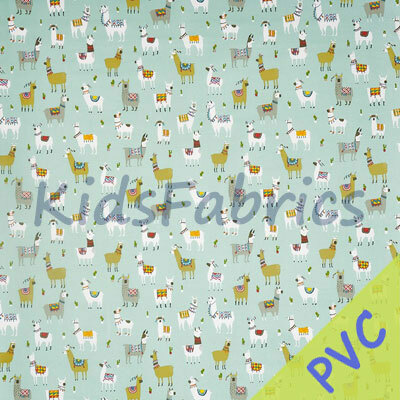 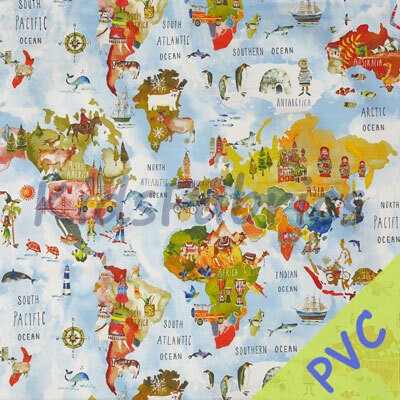 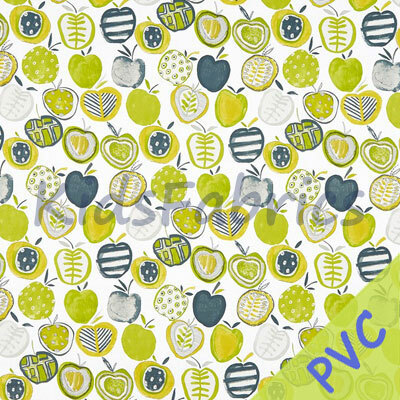 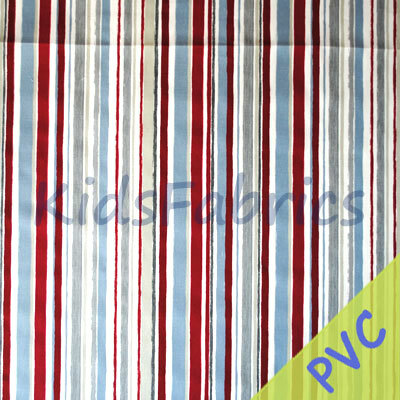 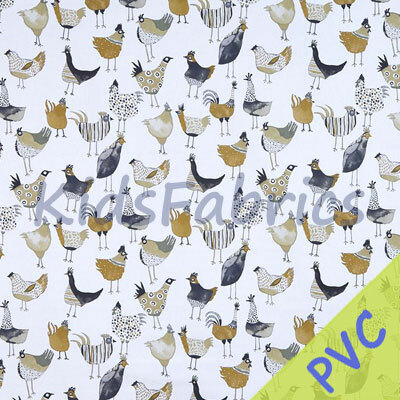 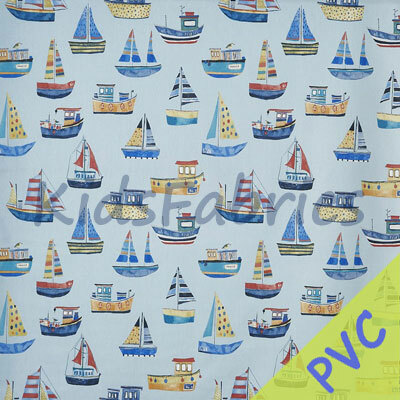 WE ARE UNABLE TO SEND PVC FABRICS OVERSEAS.